Liquid will get its very own Honda Odyssey. Team Liquid has partnered with automobile manufacturer Honda, the organization announced via its website. Honda, which was announced as TL’s official automobile partner, will provide Liquid with a “fully decked out” Honda Odyssey. 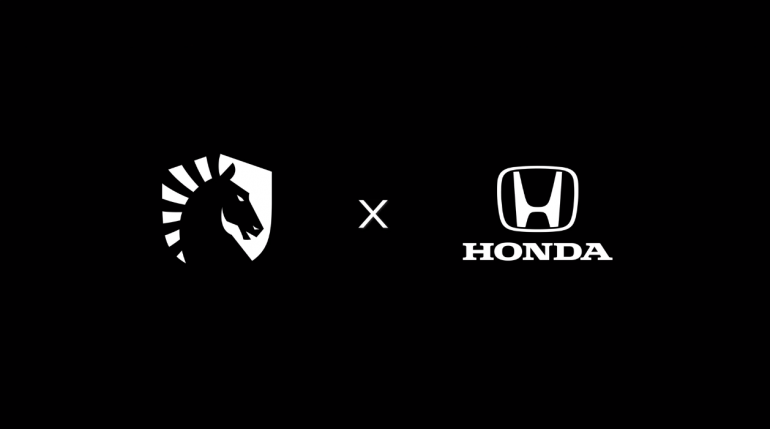 Honda will also be a part of Liquid’s new six-part video series, “Level Up,” which will highlight the TL League of Legends, Fortnite, and Dota 2 teams. The series will cover each team for two episodes. Team Liquid owner Steve Arhancet revealed his first car was actually a green Honda Accord EX, and that car gave him a positive perception of Honda that continues today. Team Liquid will kick off the 2019 LCS Spring Split this weekend when they face Cloud9 in the opening match on Saturday, Jan. 26 at 4pm CT.